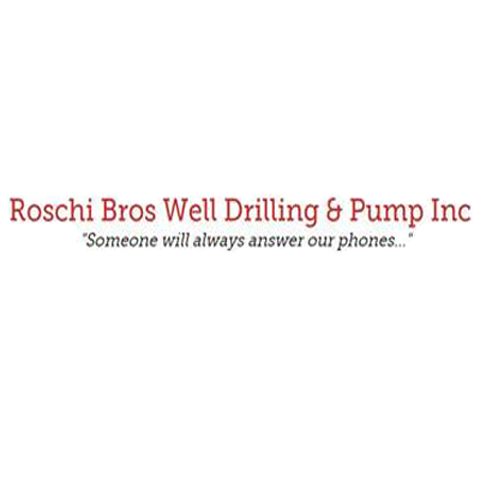 Roschi Brothers Well Drilling & Pump Service, Inc.
Roschi Brothers Well Drilling & Pump Service, Inc., in Wales, WI, is the area's leading well drilling company serving Southeast Wisconsin since 1935. 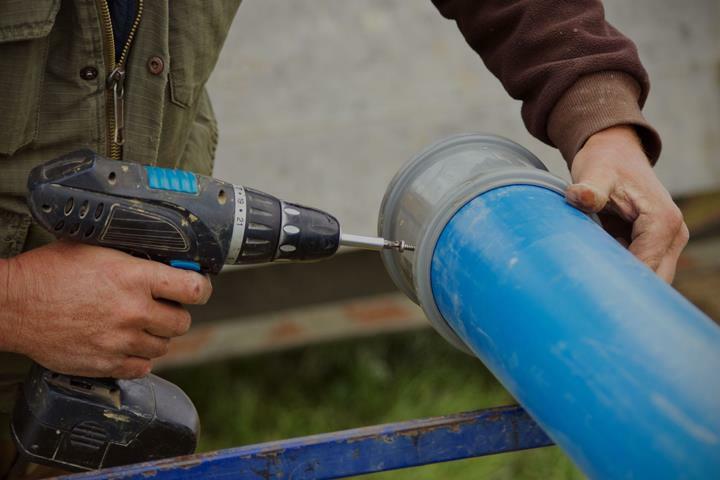 We offer residential well drilling and pump service and repair, new construction and much more. 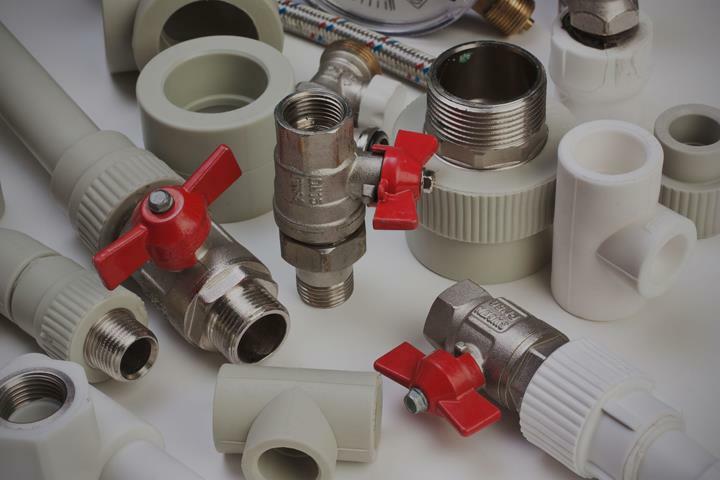 For more information, contact Roschi Brothers Well Drilling & Pump Service, Inc. in Wales. Established in 1935. Roschi Brothers Well Drilling & Pump Service, Inc. is proud to serve our local area which includes Kettle Moraine and Southeast Wisconsin. 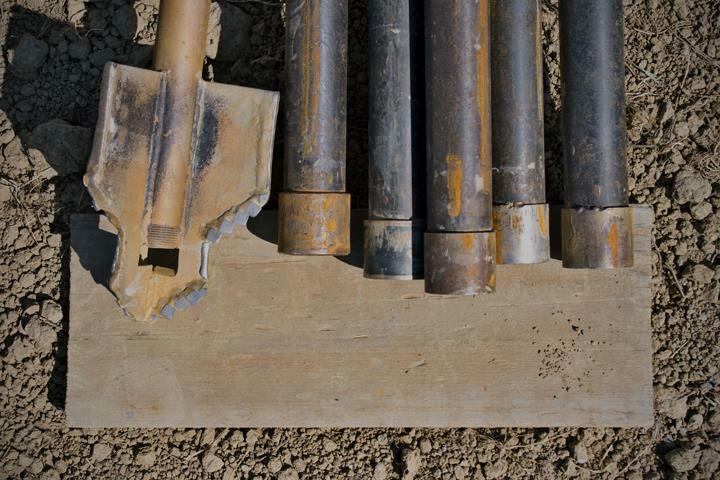 We specialize in Well Drilling and Pump Services since 1935.